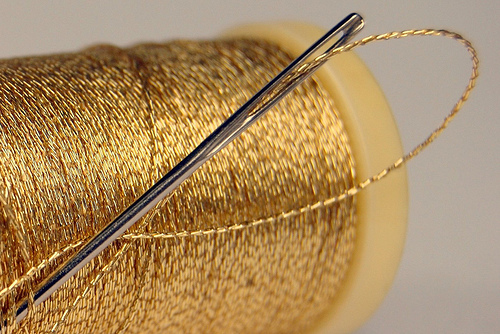 #200Posts: A Point to Celebrate Blogging or a Pointless Distraction? 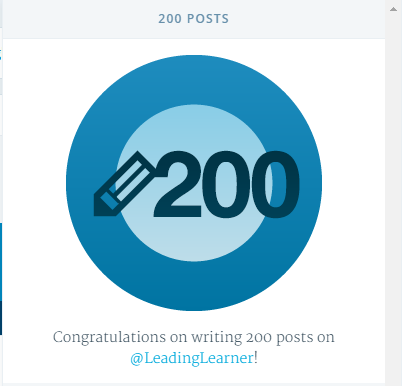 Last weekend I published the 200th post on my blog. This includes a number from my original blog Head_stmarys, and I wonder what the impact on myself and others has been. 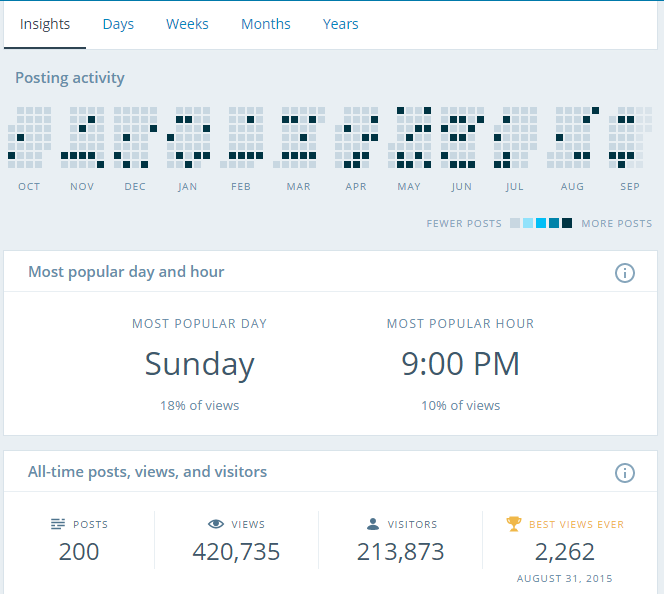 Posts take different amounts of time to write but I estimate that is about 400-500 hours spent blogging plus goodness knows how long on faffing about on twitter since the first post on the 11th March 2013. A tweet early this week suggested that teachers and school leaders shouldn’t be wasting their time on blogging and twitter as they have more important things to do. Maybe they have a point. If you write something daft in a blog or on twitter someone will soon let you know about it. It’s part of the reason I blog. The process of writing, in the knowledge that I will publish, makes me really organise my thoughts. Part of my rationale or defence for spending so many hours blogging is that it has made me far more thoughtful, slowing me down so I may scrutinise my thinking. It isn’t necessary, desirable nor possible for everyone to agree with what you write but a well articulate proposal, position or argument should be offered. It seems people on social media get noticed and without it I wouldn’t have been involved in the SSATUK’s Vision 2040 Group nor HeadsRoundTable. Both allowed me to interact with some seriously talented and interesting people for which I am extremely grateful. As well as writing, reading of blogs opens up a whole new area of influence on your thinking varying from practical techniques which can be easily implemented to large coherent constructs about culture, leadership or teaching and learning. Blogs can also give you summaries of papers and books, a great time saver, whilst signposting you to further reading and wider perspectives. I’ve benefitted from blogging. 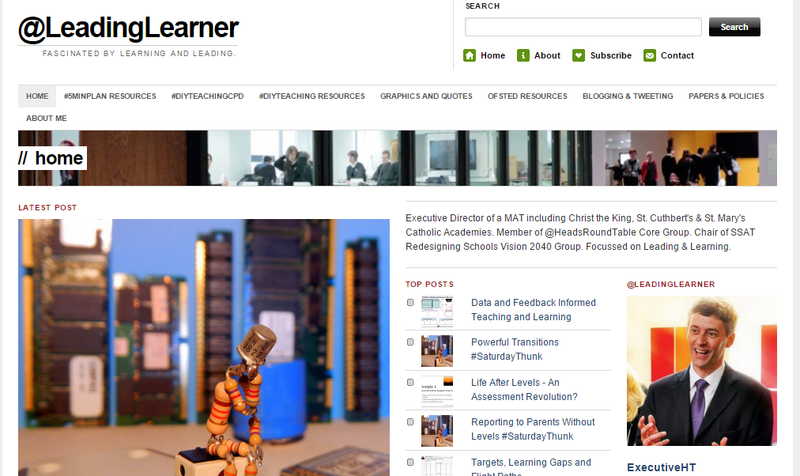 The school I was head teacher of and now the Trust I lead also benefit from the blog which helps offset the time taken. Whilst I could argue that what I spend my time doing in the evening and weekend is my own business being a teacher and school leader was never a 9-5 job for. The blogging comes at a cost against other things which could have been done. Bloggers can attract a lot of public and professional positivity towards their school. It allows you to take what you’re doing at school, inevitably give it a bit of shine, and place it in the public sphere. In The Politics of Hope, Jonathan Sachs writes, “If you want to pick the flowers you need to tend the garden.” Blogging is a way of giving back to the wider school community. It is a way of sharing and transferring knowledge, ideas and useful techniques. Not everything I have written is worthy of reading but every now and then there will be a nugget as way of payback. Bloggers have had a considerable impact on the education system and has helped shape and influence Ofsted and rumour has it that Ministers (or more likely their civil servants) keep a weather eye on certain bloggers and tweeters. The past two and a half years have seen various debates have raged across blogs and twitter with the progressive versus traditional being a perennial theme. I had my say in Education for Wisdom but the debate will roll on. About eighteen months ago following social media pressure and a number of meetings Ofsted announced they would no longer grade lessons. The whole lesson grading debate via blogs and twitter was fantastic and made me reflect hard on what we had unthinkingly done for years. 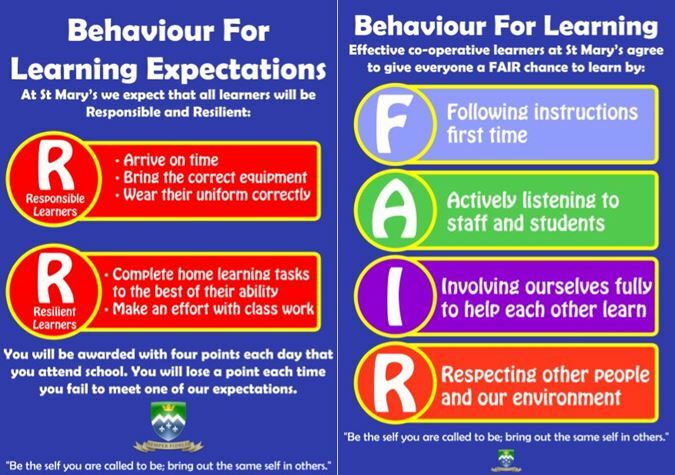 Alongside a change in practice around lesson observations it has left me more open and sceptical, in a positive sense, about many practices we have taken for granted for too many years. The use of levels, linear progress for individual students, flight paths, appraisal, professional development and so the list goes on. Once you’ve been blogging for a bit the blog can become a snapshot of your thinking at a particular point more harshly expressed as a memorial to your own stupidity. Over time the greatest debate is arguably with yourself . Over the past thirty months the home page has received nearly 50K views but I don’t count these views in “what got read”. 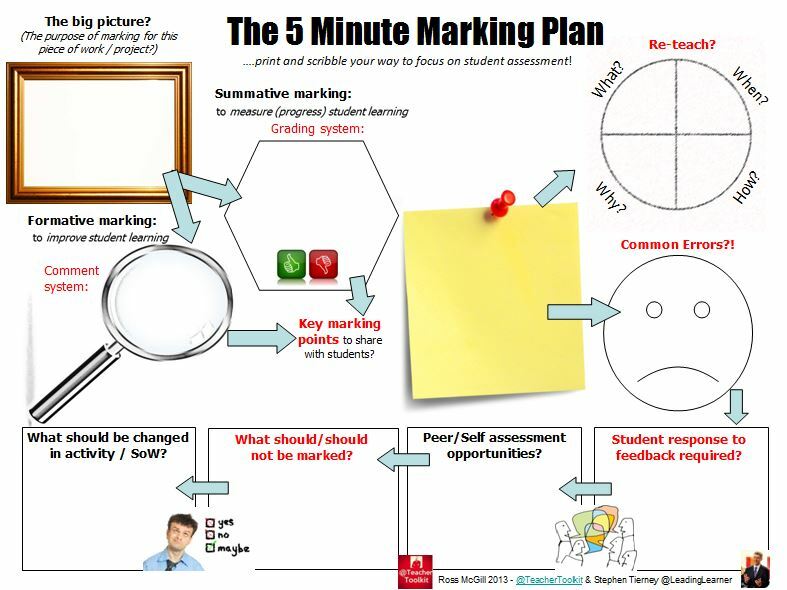 The #5MinPlan Resources page has over 9k views with the #5MinMarkingPlan, the first one I co-authored with Ross (@TeacherToolkit), the most viewed with nearly 9k views. 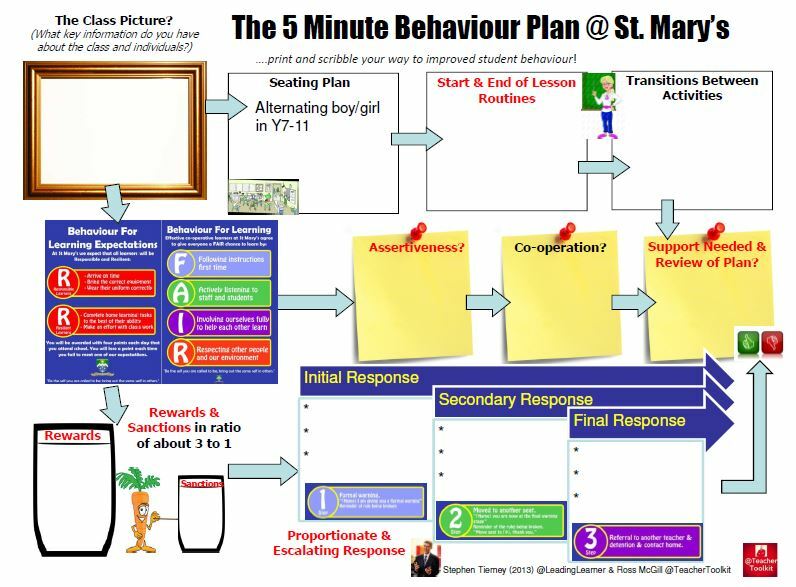 The #5MinPlans are possibly more of a concept rather than something you can always do in five minutes. They have a systematic approach that I find useful and that works in my head, though for others this might not be so. Posts that are of greatest interest, in terms of the number of views, tend to be class room focussed Consistently Good to Outstanding (how about those terms for dating a blog post), Life After Levels – An Assessment Revolution? and Planning to Get Behaviour Right: Research Plus Experience all have over 8k views each and tend to keep getting read long after the initial burst of activity. 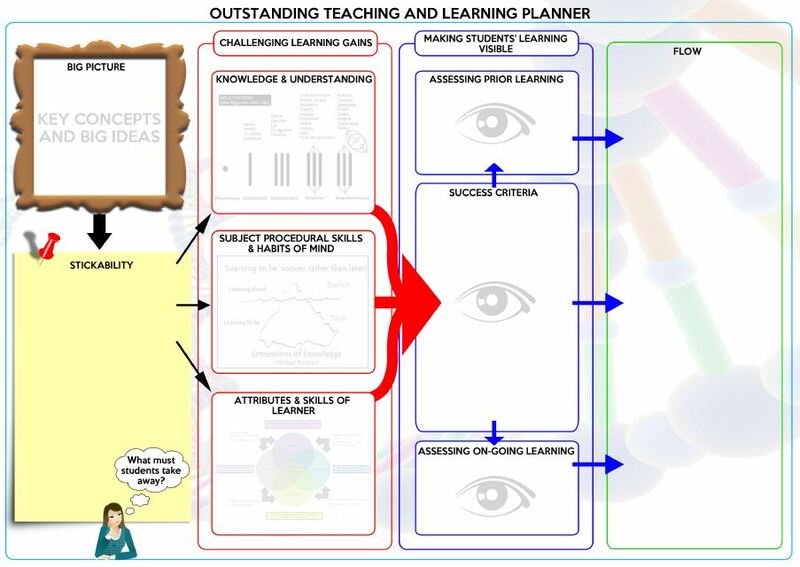 I’ve a number of posts on using the SOLO Taxonomy which I think is a really useful tool for planning as well as assessing. 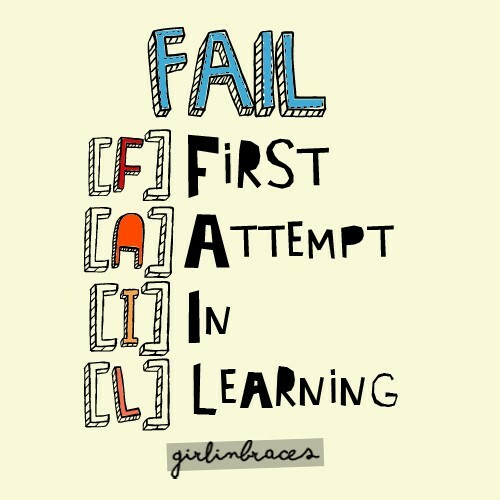 Growth Mindset in the Staff Room also has over 8k and is one of those posts that remains popular and in vogue. It’s about building right cultures in schools. Learning to Live with Leadership has just over 4k views and is probably one of my favourites. It came from the heart and has the immortal line, “It Wasn’t the Hours I Worked it Was the Hours I Worried” which sums up my greatest challenge in leadership. « Observing Lessons, So What’s Changed? “A tweet early this week suggested that teachers and school leaders shouldn’t be wasting their time on blogging and twitter as they have more important things to do”- I’d missed that, Stephen, but it seems to me that Twitter and blogging encourage us to reflect, collaborate, think more deeply and continue to learn. Not sure what else could be MORE important to educators! I agree with all you say here. I also think that my involvement in Twitter and blogging has led to all sorts of dynamic connections with educators across the UK (and beyond it) which has given us opportunities to challenge and support each other. I have loved meeting those I’ve initially connected with virtually, through Twitter and blogs such as @staffrm. #WomenEd was a great example of what this kind of connection can lead to. I’m continuing to encourage teachers and school leaders at all levels to engage in social networking for professional (and personal) development every chance I get! So CONGRATULATIONS on your 200 posts! I’ve certainly enjoyed and gained from reading them.